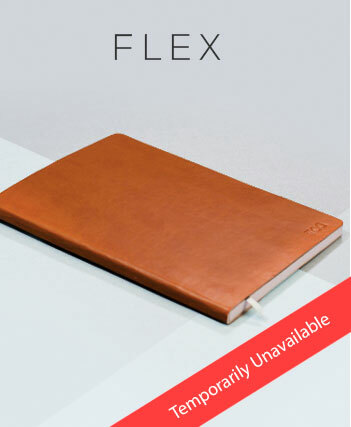 Men's Diary Range 2018 | Premium Soft Touch Covers. 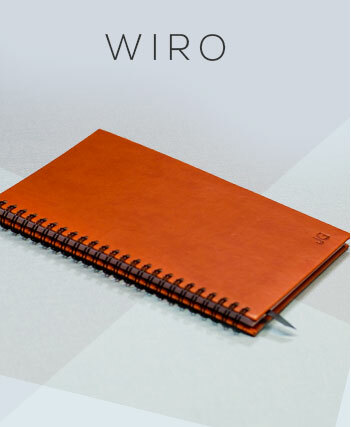 Ever-popular, adaptable wiro-bound, with hardback front and back covers. 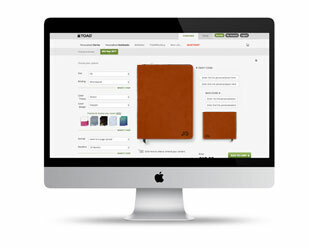 Create your perfect Diary or Notebook in seconds with TOAD® Designer. 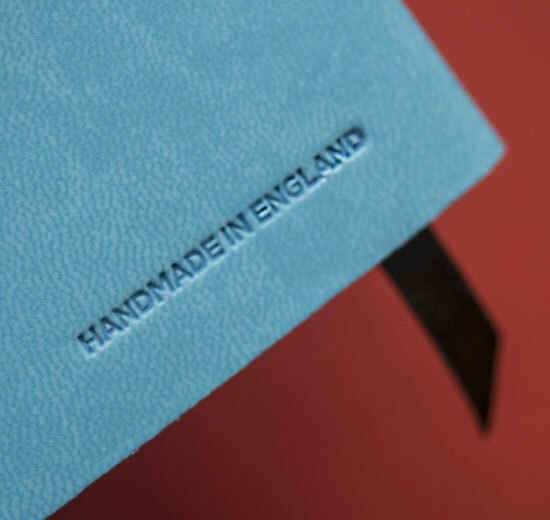 Whatever your preference there’s sure to be one that suits, each finish is produced with care by our expert binders and have been designed as the perefct diary option for men. 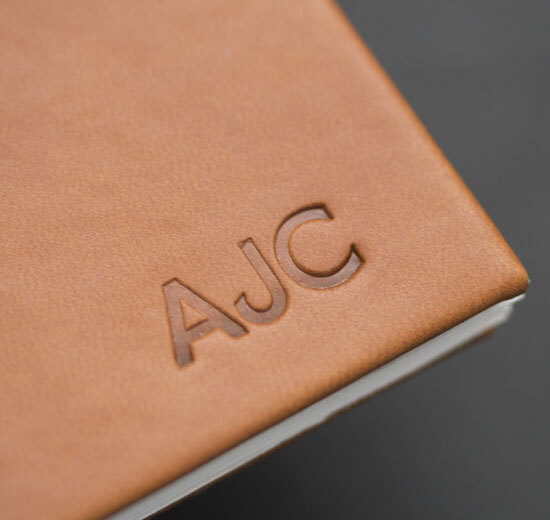 Set the seal on your bespoke product with with up to 3 embossed characters. 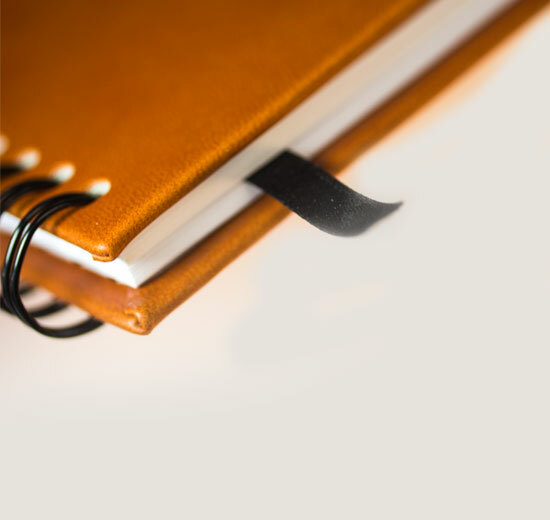 From start to finish, your diary or notebook is made by our specialist team at our in-house bindery here in the UK. A huge range of options: All the traditional favourites and many helpful variants. 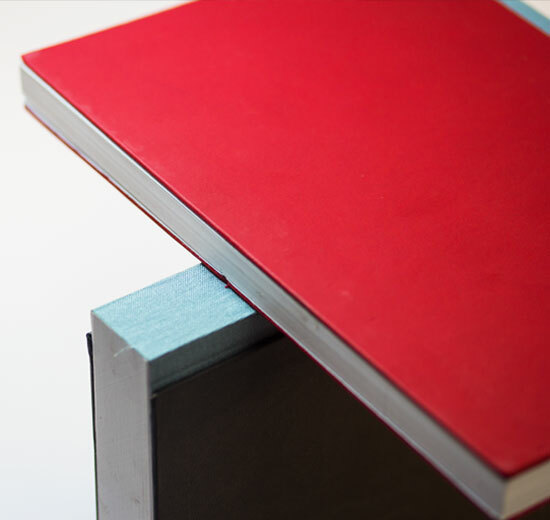 A useful ribbon bookmark, a handy business card holder and optional extras. 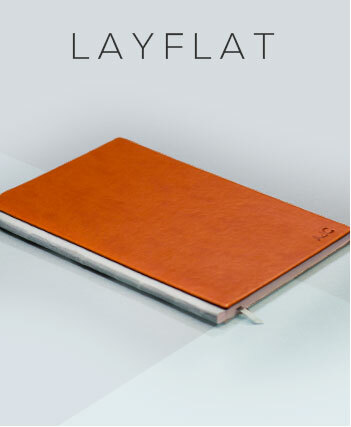 In Wiro, Layflat or Flex... you have the freedom to choose!